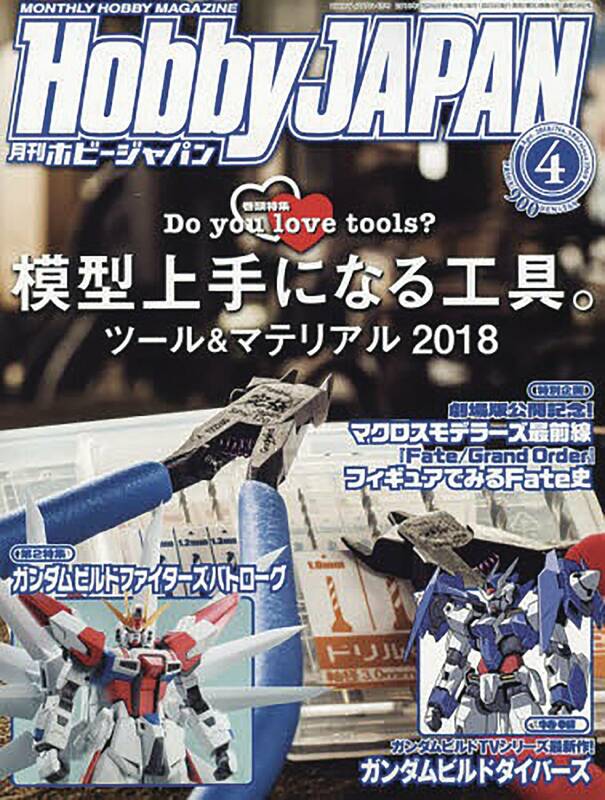 Hobby Japan, the magazine that specializes in model kit building and customizing in Japan, is generally recognized as the No.1 magazine of the hobby industry. A wide variety of articles features each month, including the montly 'How to Build...' feature, which shows readers how to build and customize the latest and greatest Gundam kits from Bandai! 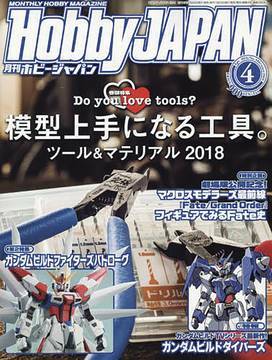 As a leading magazine in the industry, Hobby Japan listens to its readers and offers the the hottest information on the market! Japanese Text..